The new DLC for the Spider-Man PS 4 video game is now available with Turf Wars and a "Just The Facts" Promo trailer has been released. Tune into Just the Facts with J. Jonah Jameson to learn more about the ruthless Maggia don, Hammerhead! 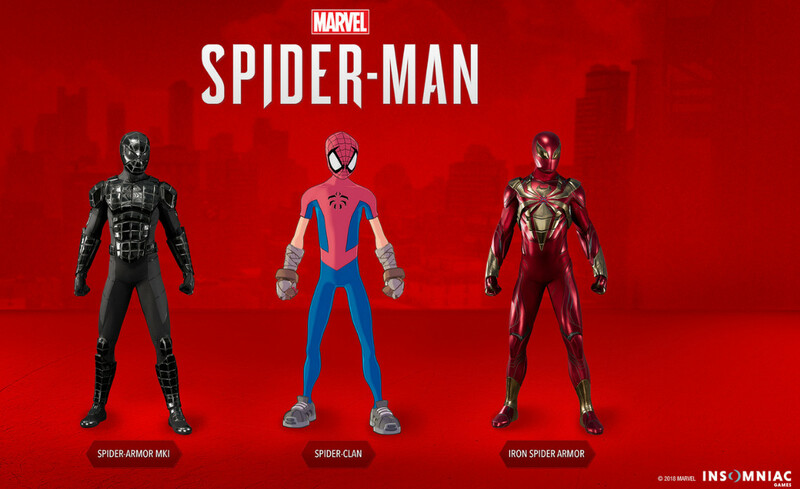 The Turf Wars DLC includes a run-in with Hammerhead and three new suits. Hammerhead — the organized crime boss known for his obsession with the mob’s glory years and a cranium surgically enhanced into a deadly weapon — has declared war against the other Dons of the Maggia, and are using equipment left by Sable International during its occupation of Marvel’s New York. 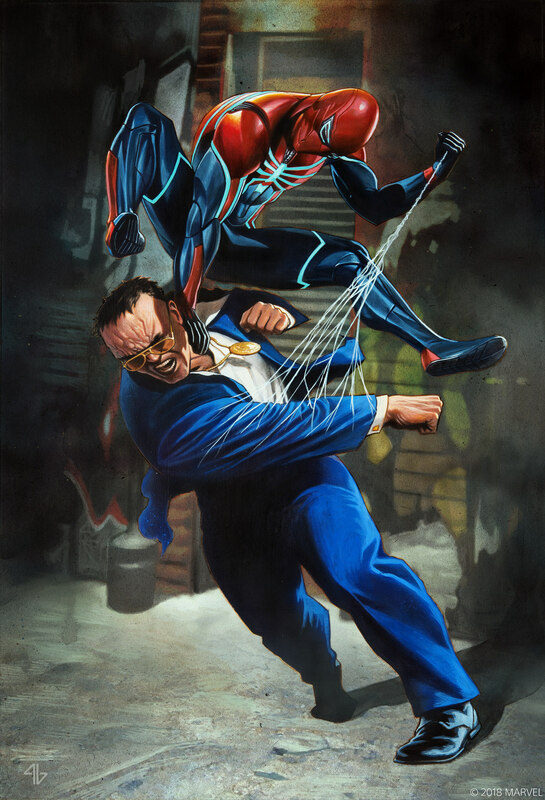 Spider-Man and Yuri Watanabe will have to team up to put an end to the violence that has erupted in the streets of the city. Marvel’s Spider-Man: Turf Wars features brand new story missions, bases, crimes, challenges, and trophies! 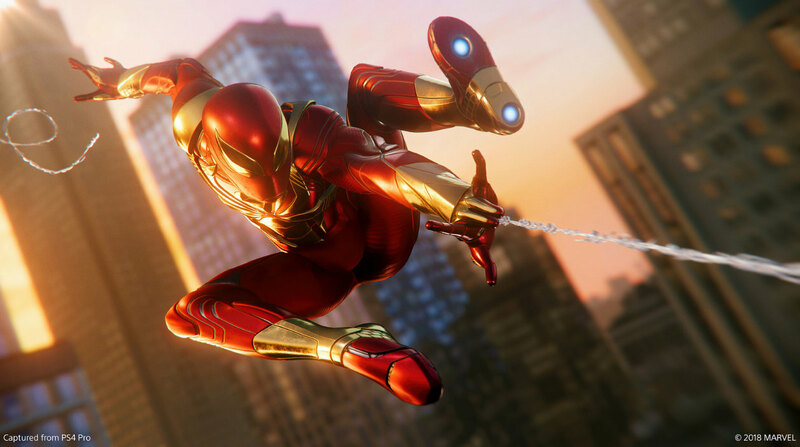 Marvel’s Spider-Man: Turf Wars will be available for MSRP $9.99 USD, but of course, you can also purchase the entire Marvel’s Spider-Man: The City That Never Sleeps bundle for MSRP $24.99 USD, which includes Marvel’s Spider-Man: Turf Wars, the previously released Marvel’s Spider-Man: The Heist chapter, as well as the upcoming Marvel’s Spider-Man: Silver Lining chapter.